A pastry boutique in Monterrey, Mexico, is proving that good interior design can go a long way to opening an appetite. Designed by Savvy Studio, Cioccolato is a veritable place of culinary temptation for those with a sweet tooth – and a store difficult to leave empty-handed. 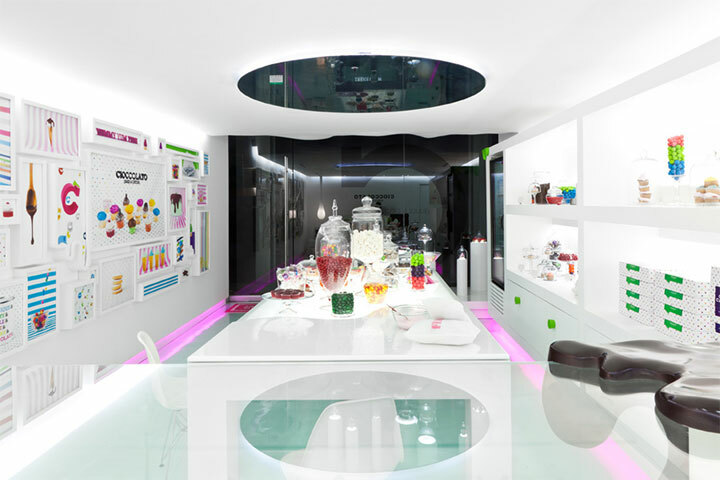 The interior is designed as a monochrome white background for the colorful sweet treats. While using white for placing products center stage is nothing new, Cioccolato takes it a step further. 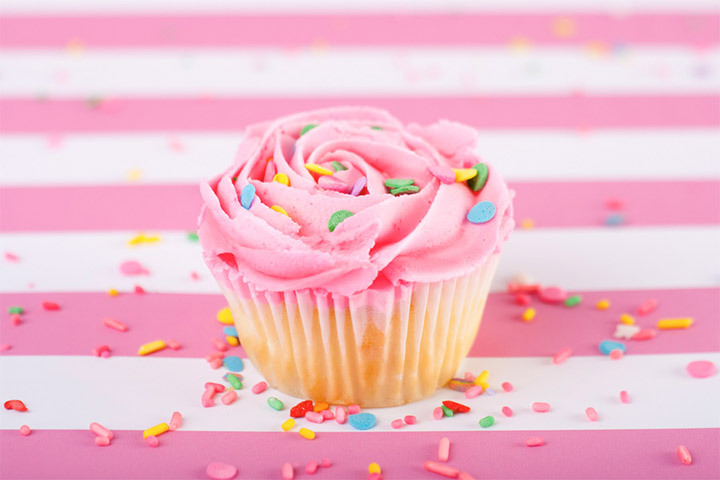 It transforms the background itself into a visual treat, appetizing enough to induce dreams of sweet indulgence at the mere sight of a table leg. Splashes of chocolate on a glass-encased display and a table dripping with yumminess can single-handedly start the sweet wheels of temptation. 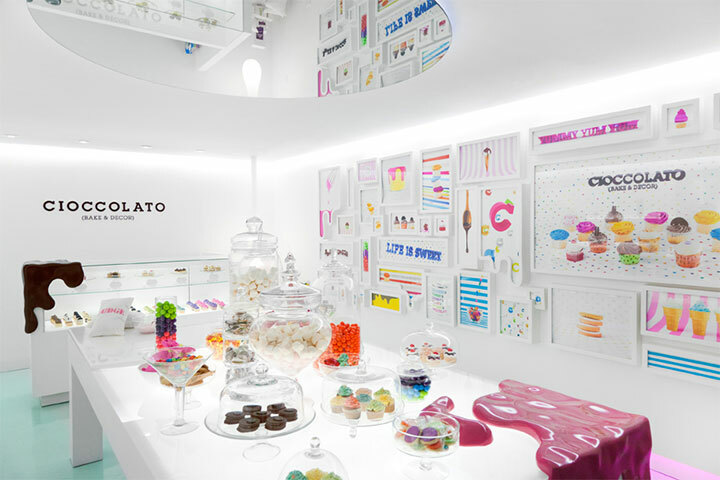 As if that is not enough, the walls are covered with dessert images in white frames, so that customers’ eyes always rest on a sweet treat. Some frames seem to trickle down the walls in another clever dessert-turned-decor tactic that instantly makes the accidental visitor a happy buyer. In the middle of the store, a large, well lit table laden with sweets makes the treats seem even more approachable. 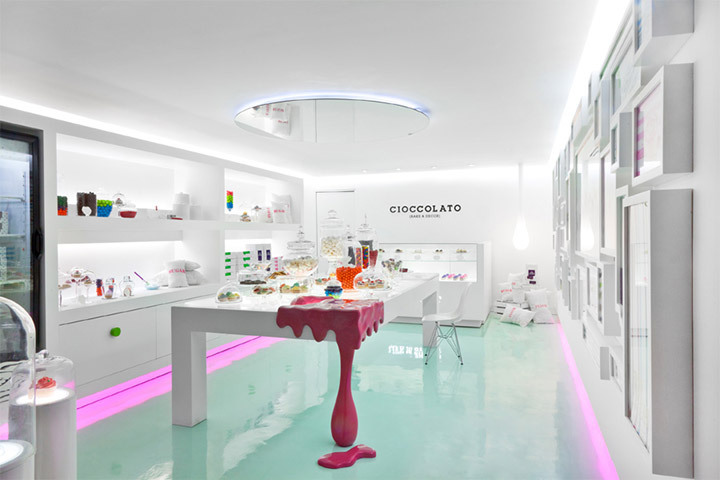 Beyond the visitor-to-buyer conversion rate that makes this decor an excellent marketing idea, Cioccolato has become more than a dessert store. 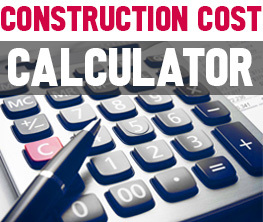 Its inspired design is a sight to see that attract customers by virtue of its singularity.